Radiology Dept., AZ Zeno, Knokke, Belgium. 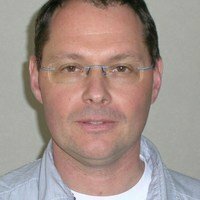 Dr Jan Veryser is working as radiologist in the AZ ZENO hospital in Knokke, Belgium. He has a special interest in musculoskeletal imaging and teaching in this domain.